The proverbial encouragement goes thus: “If at first you don’t succeed, then try, try, try again.” You can imagine a teenage metalhead, scrawling in their textbook below that phrase, “If at first you cannot bleed, then die, die, die again.” Such must have been the school life of John ‘Harv’ Harbinson, frontman of Belfast-based heavy metallers Stormzone and previously Sweet Savage. 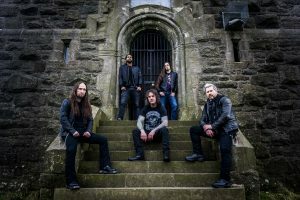 Now six albums deep into a streak of line-up changes and modest interest, the “never say die” attitude of the vocalist proves that at least someone is serious about the potential of Stormzone. Putting his energy into the daunting process of writing music on the road, and also designing the artwork for his band’s albums, Harbinson deserves a salute even before considering the quality of Lucifer’s Factory. Upon realising that the nature of the work fully validates its creator’s confidence, one might be led to wonder why Stormzone is not a name better known in the metal community. Doubtless there are reasons, such as dwelling on the lighter side of the metal spectrum, adding little to the genre’s basic elements, and indulging in few moments of showmanship; however, the refinement of the style should be enough to win over most rock and metal fans without a struggle. Any festival-goer knows the power of punchy, simple riffs, bold, memorable choruses, and moments of lead guitar abandonment, all of which are included on almost every song on Lucifer’s Factory. Factor in a dream production job and a five-piece line-up in which everyone pulls his own weight – we really have a winner on our hands here. 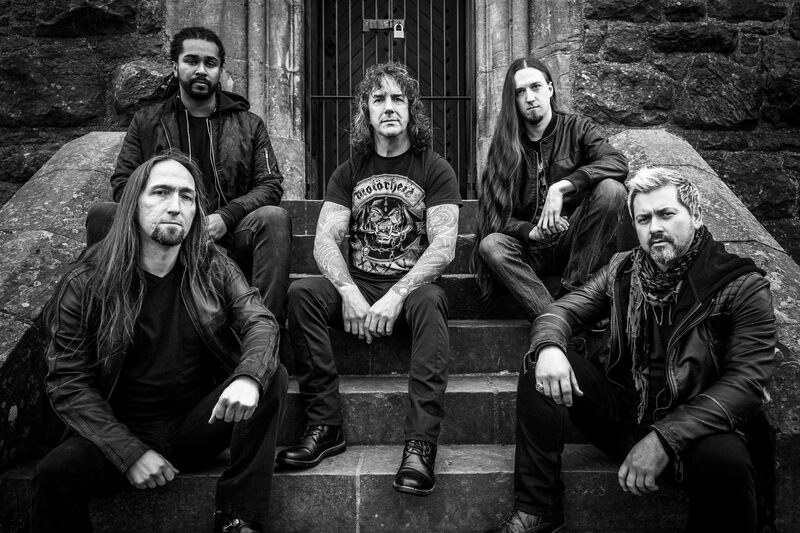 Despite “Dark Hedges” commencing the experience with a dark power metal feel (owing to a rare, though tactful, use of keyboards), the standard for Lucifer’s Factory is traditional heavy metal as introduced by Accept and Saxon. 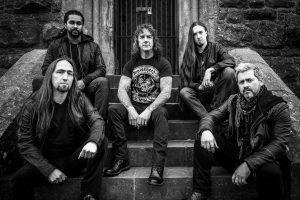 Like the former, Stormzone utilize hard rocking struts alongside more free-flowing metal, remaining at a steady pace and medium intensity apart from some thrashy riffing on “Albhartach” and occasional double bass drumming. On the other hand, Saxon always had something more anthemic about their songs than the energized instrumental focus of Iron Maiden, which is a fit for “Cushy Glen” and “We Are Strong”, both songs that instantly imbed themselves in the listener’s memory without any exceptional features needed. In “Cushy Glen” and “The Last Goodbye”, the group vocals and jaunty riffing form another link to power metal: fans of Jag Panzer and Virgin Steele need not ask why those elements make the songs on Lucifer’s Factory so catchy. Another topic that requires discussion is the album’s consistency. 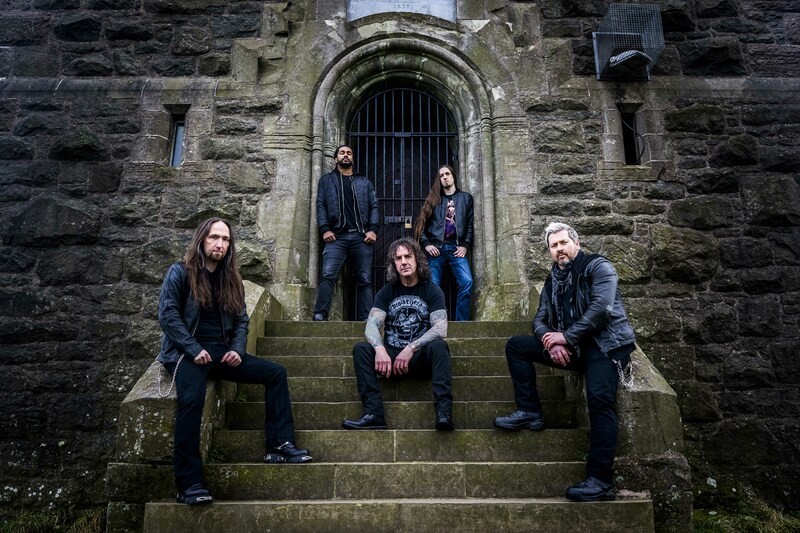 Since Stormzone are not a flashy group, the songwriting prowess and memorable nature of the material is their greatest asset, and praise must be given for maintaining a high level of these attributes across the board. Listening to Lucifer’s Factory for the first or second time may fail to show its merits, simply because every song contains high points, right from the enveloping introduction of “Dark Hedges”. However, Stormzone have proven once again what they often have: 13 songs spread over 65 minutes is not excessive when each cut is of the highest calibre. Writing a concept album on the topic of Irish legends did not prevent Harbinson from creating a stock of potential singles, since each of the songs works equally well in isolation as among the herd. Finally, the low intensity of sections during “Last Night in Hell”, “Broken Window”, and “In for the Kill” ensure that the long album does not drag as one might fear. Nowadays, it seems to be harder and harder for middle-of-the-road metal bands to make a name for themselves: in the case of Stormzone and their brand of catchy melodic metal, that’s a real pity because quality is abundant and the ideas sound fresh. Naturally, the Irishmen won’t be able to fit into any particular scene because few groups are pursuing this direction, though the old stages of the ‘70s and ‘80s might well give way to this kind of group in a few years. 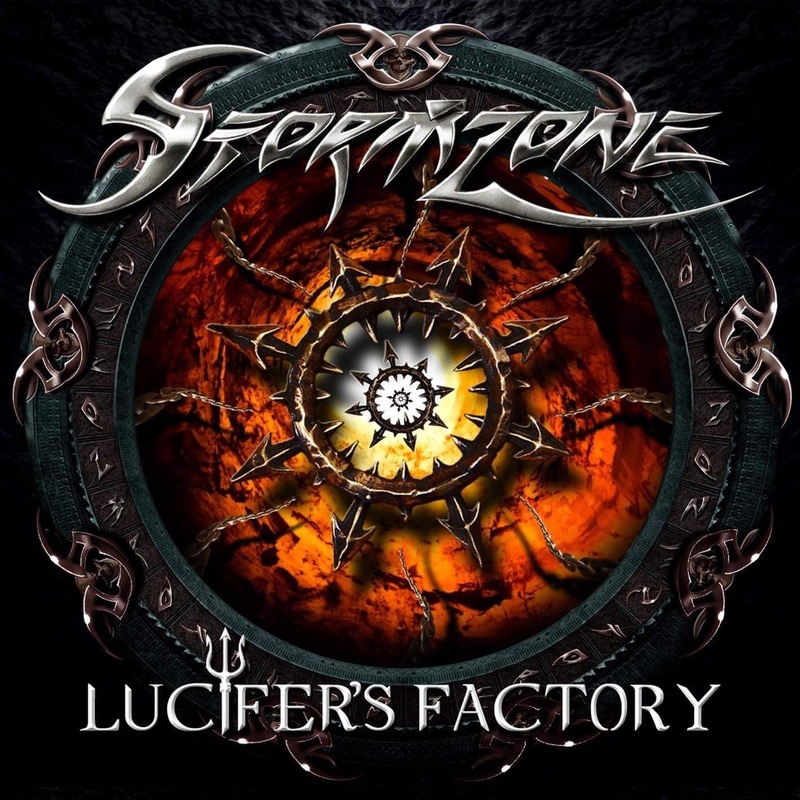 Whatever the result for Stormzone, it goes without saying that an album like Lucifer’s Factory deserves more respect and will make fans happier than many of the more prominent metal releases this year. This entry was posted in Featured Review, Hard Rock, Heavy Metal, Reviews and tagged 2018, Accept, Heavy Metal, Jag Panzer, john harbinson, lucifer's factory, melodic metal, saxon, Stormzone, Sweet Savage, virgin steele. My thoughts are…they are okay. There’s nothing to really fault them for. The guitar playing is pretty good, the vocalist is decent, the bassist and drummer are…pretty by the numbers…and that’s the problem. It’s all very average, middle of the road, forgettable. Nothing memorable about them, nothing to make them stand out. They’re not heavy enough to grab me when I’m looking for aggression, not fast enough when I want speed, not catchy enough when I just want great melodies, not technical enough when I want proficiency, not powerful enough when I want soaring vocals…there’s just never a situation I find myself in where I go you know what I need to hear right now? Stormzone. They aren’t bad by any means, I mean, if I someone I was with wanted to throw on some Stormzone, fine. If they came on during a random playlist, I’d be fine with them. But they’re also just not someone I’d actively seek out either.